COSB has been specializing in Pre-Professional Ballet Instruction in Bend, OR Since 1981. Classes are offered for children ages 5+, teens, adults, pre-professional dancers, and professionals in Central Oregon. 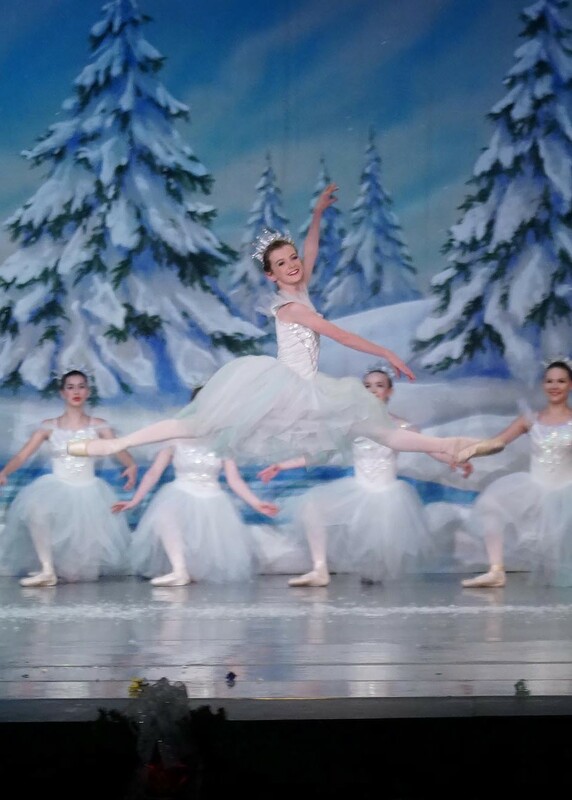 Central Oregon School of Ballet is home to the longest running Nutcracker in Bend, OR – going on 34 years! COSB specializes in classical ballet training to dancers of any level. Our program begins with Pre-Ballet (Ages 5-6) and has a curriculum based course for dancers ages 6 – 19 that trains and develops the next generation of dancers. We offer classes in Classical Ballet Technique, Pointe, Men’s Technique, Partnering, and Variations. COSB also offers Adult classes for those wishing to begin ballet or those who want to continue their ballet education post-high school. It is our belief that ballet training is life training. Lessons learned in the studio also turn into valuable life skills that can be applied beyond the classroom. In addition to teaching steps our qualified teachers are dedicated to fostering self-confidence, respect, and a sense of pride in accomplishment. No matter what profession our students choose we aim to instill a deep love of the arts. For those who do wish to pursue a career as a professional dancer Central Oregon School of Ballet provides the proper training to get them there. GOALS – to train the next generation of dancers – to put on professional ballet productions in Central Oregon – to educate and inspire a love of ballet in Bend – to move people with movement.